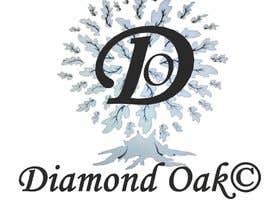 We are a starting company based in central Europe (Austria) taking up an automated selling service that is looking to expand globally. 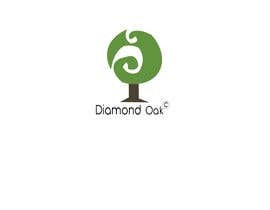 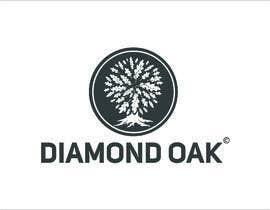 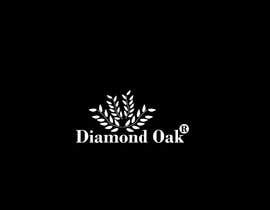 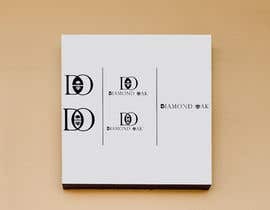 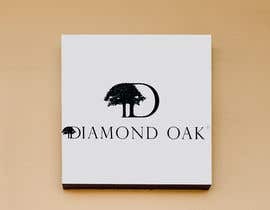 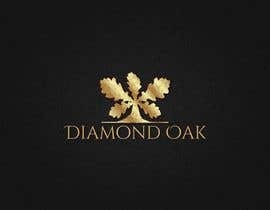 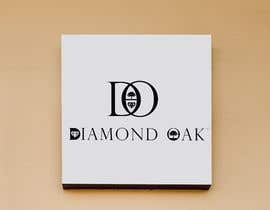 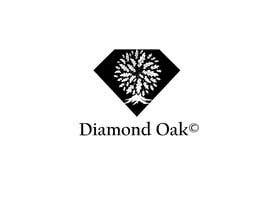 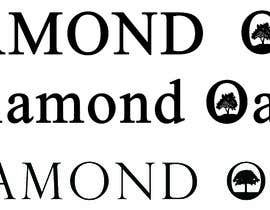 We now are looking for a graphical designer who can build a logotype for us, meeting our general expectations in combination with our template (Oak Tree on top, Diamond Oak©; under the tree). 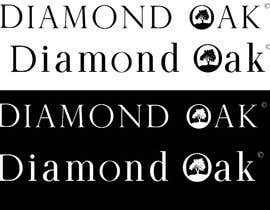 We prefer the logo to be in Black&White, communicating a clean, high-quality & luxurious image. 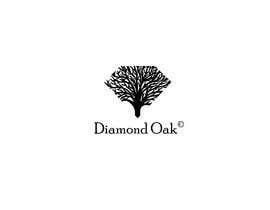 The tree can be rather abstract or simple, although the tree has to be an oak tree. 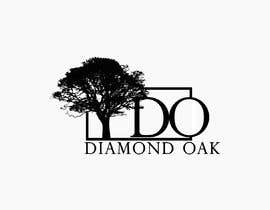 We are currently looking for someone to have a creative idea about how to sketch the tree in combination with our name. 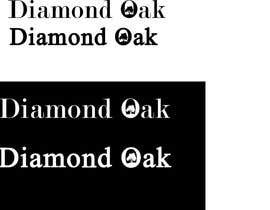 We would need the same logotype in different variations and file formats. 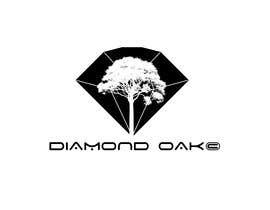 Please check the projects description and the templates. 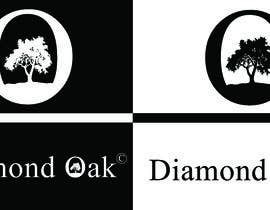 The final logo should be a creative interpretation of our template.